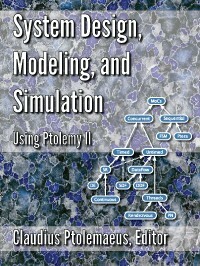 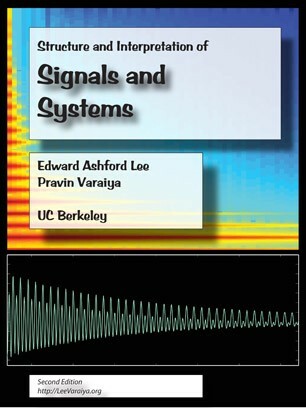 This book is a definitive introduction to models of computation for the design of complex, heterogeneous systems. 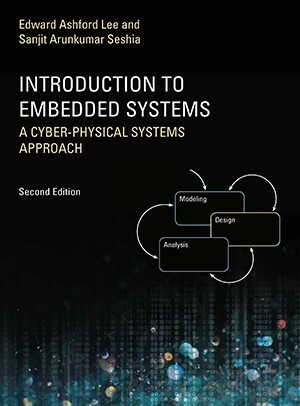 It has a particular focus on cyber-physical systems, which integrate computing, networking, and physical dynamics. 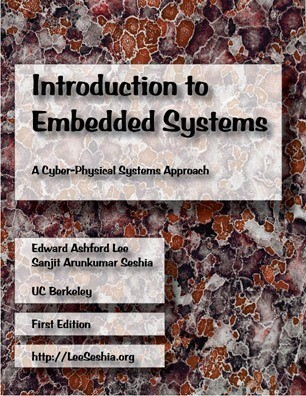 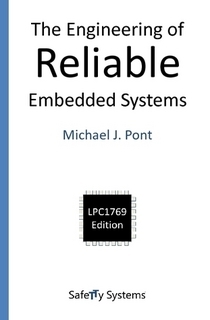 This textbook leads students through twelve chapters and projects that gradually build a basic hardware platform and a modern software hierarchy from the ground up. 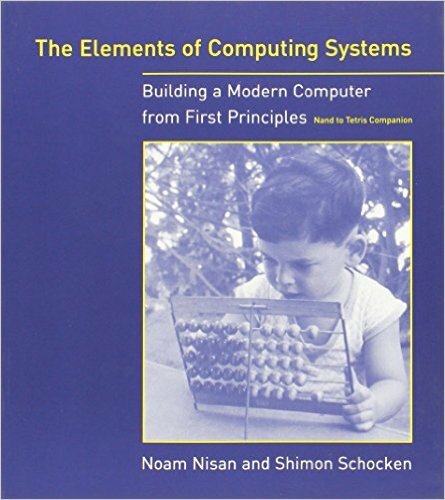 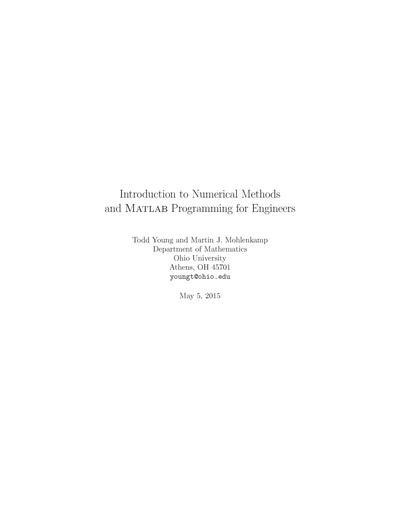 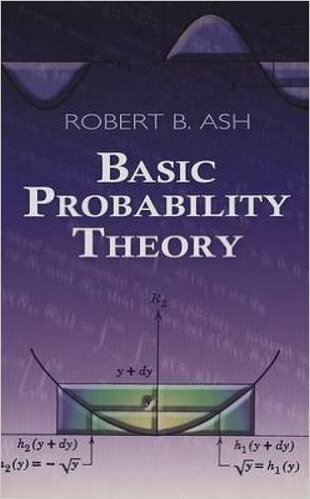 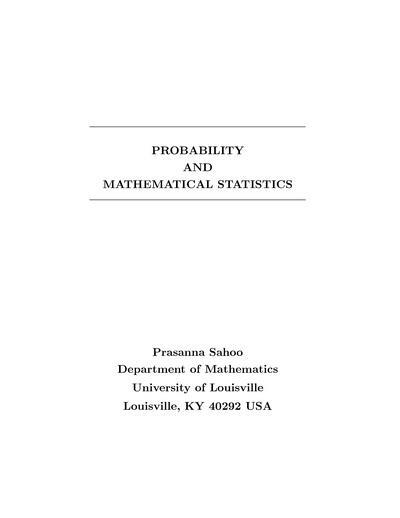 This text combines the theoretical foundations of computing with essential discrete mathematics. 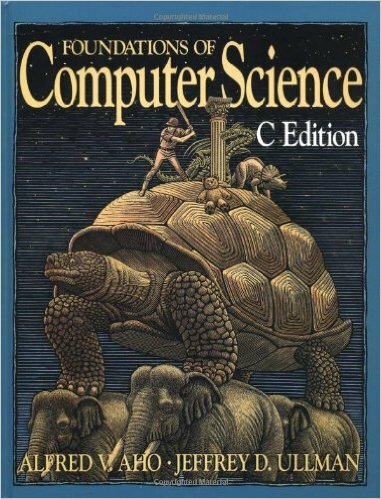 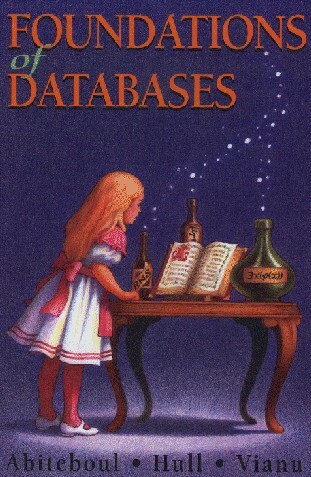 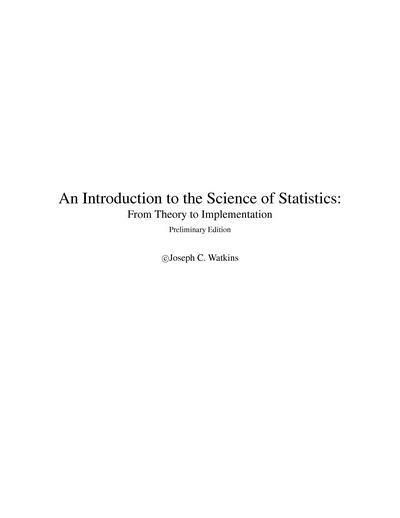 It follows the same organization as its predecessor, Foundations of Computer Science (also published by W.H. 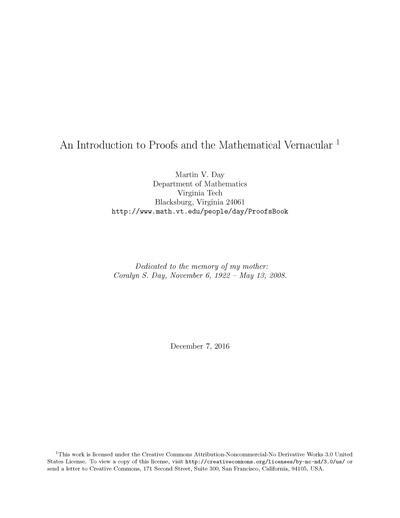 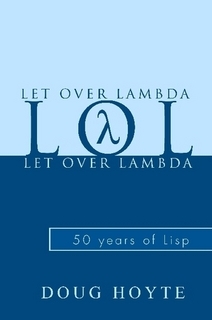 Freeman), with all examples and exercises in C.